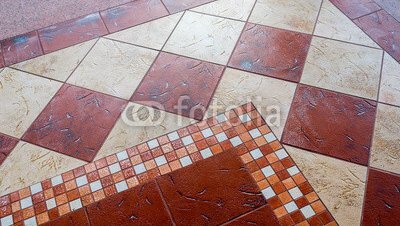 Mediterranean tiles? Glossy tiles? 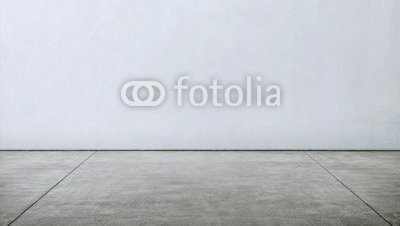 Tiles with that look like concrete? Or perhaps tiles in a country-house style? Our diverse range leaves nothing to be desired. The following pictures show a selection of current tile trends. Come by our tile studio and visit one of the most beautiful tile showrooms in Switzerland with over 400 square meters of exhibition space.